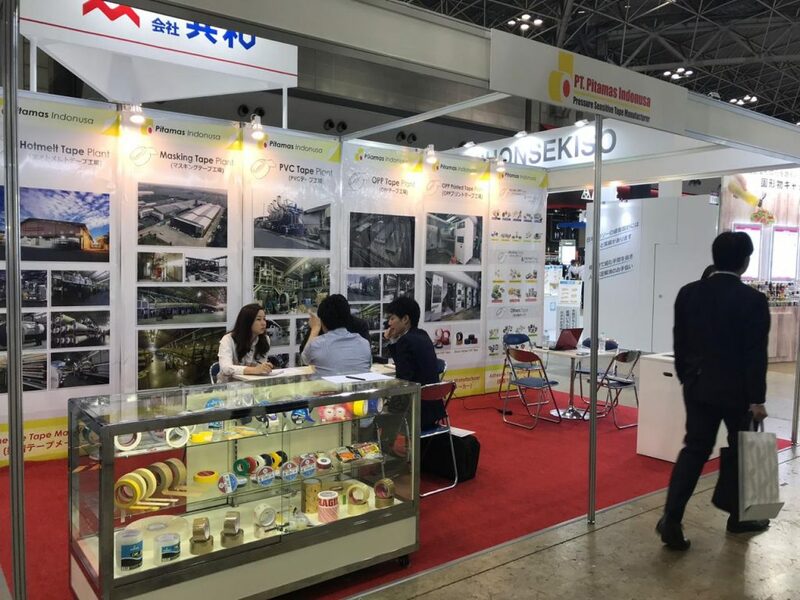 We would like to thank you all for taking time to visit our booth at Tokyo Pack 2018, held at Tokyo Big Sight on October 2nd – 5th. It was It was a pleasure to meet you personally and a fine opportunity to present our products to Japan market. We enjoyed many inspiring meetings and we thank you for your interest in our products and look forward to the opportunity of serving you.